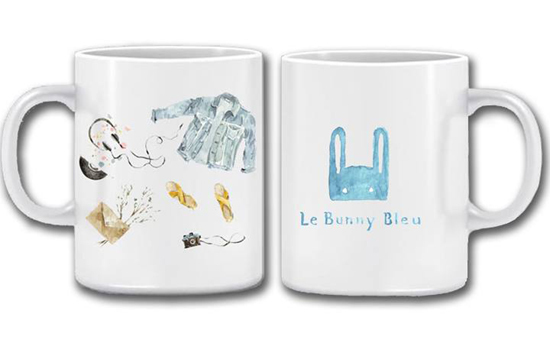 Love bunnies? 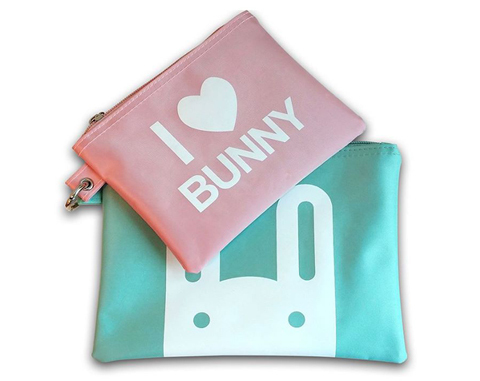 Check out these super adorable bunny-themed essentials! 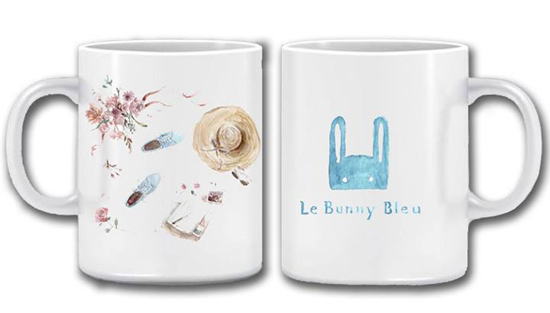 Bunnies for your coffee, feet, and more! 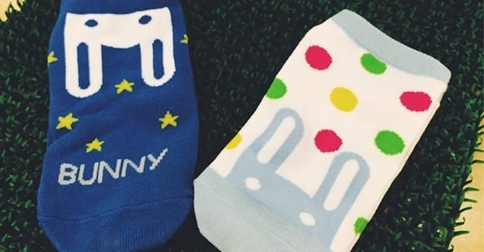 (SPOT.ph) If you love bunnies and believe that they're your spirit animal (we totally understand—they're the cutest! 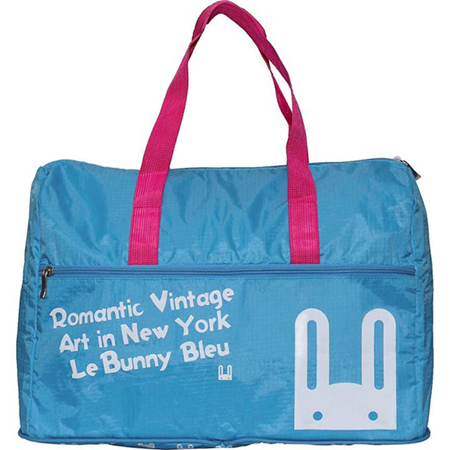 ), you're going to fall in love with Le Bunny Bleu's accessories line—and they're practically giving these things away! 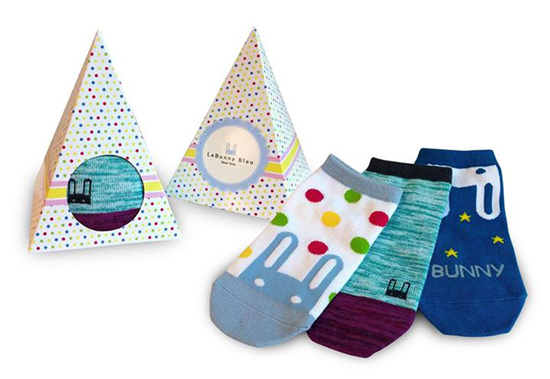 Up for grabs are their new bunny socks, a pouch set, a foldable travel bag, and cute mugs designed by artist and illustrator Arlene Sy. 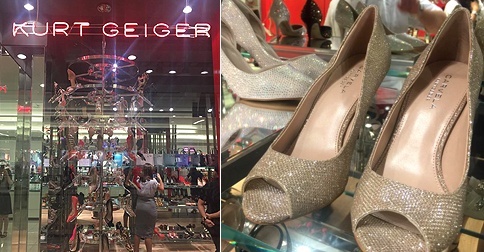 You can get them for free for a minimum purchase of P2,500, P3,500, and P5,500 in stores and online.